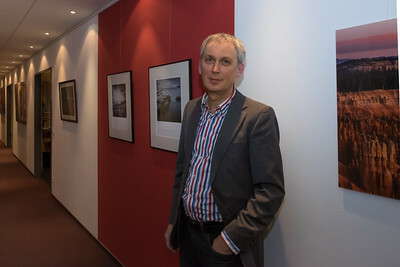 On November 17, 2015, my photo exhibition opened with a little event at Fromm Management Seminars in Hamburg. 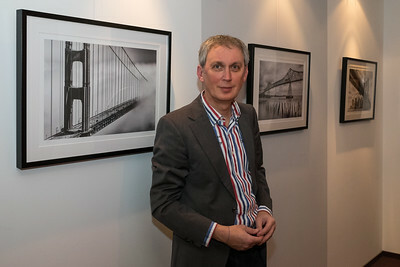 While many of our local friends and clients came to the vernissage, others from around the world couldn't join, but wanted to see the showcased photography. The 5-minute video below includes the 20 pieces that are on display. If you'd like to visit the gallery, please contact me. The photographs are selected from the following series: Hamburg, Rock Erosion, Heavy Duty, High City, American Bridges, Urban Decay.